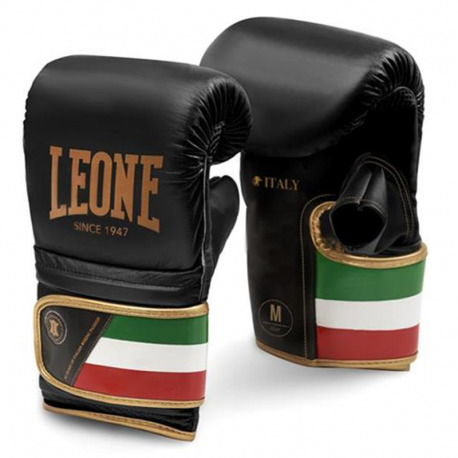 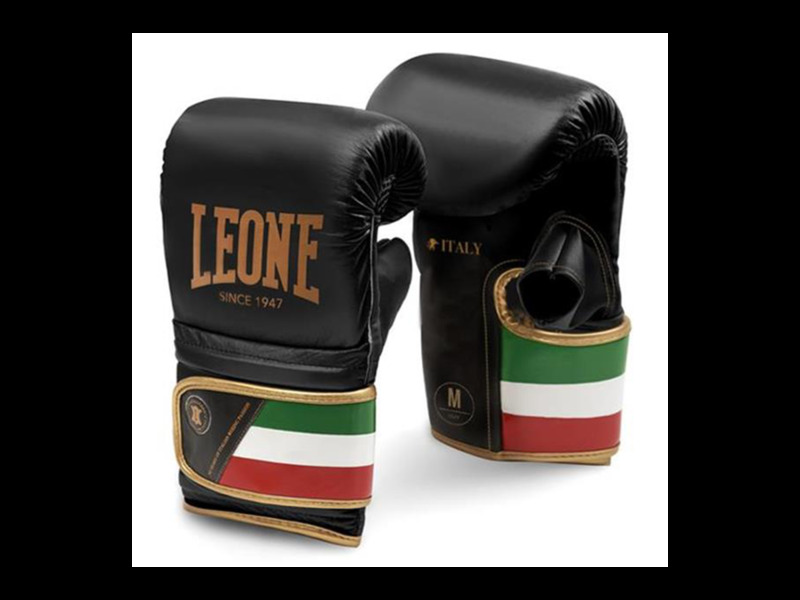 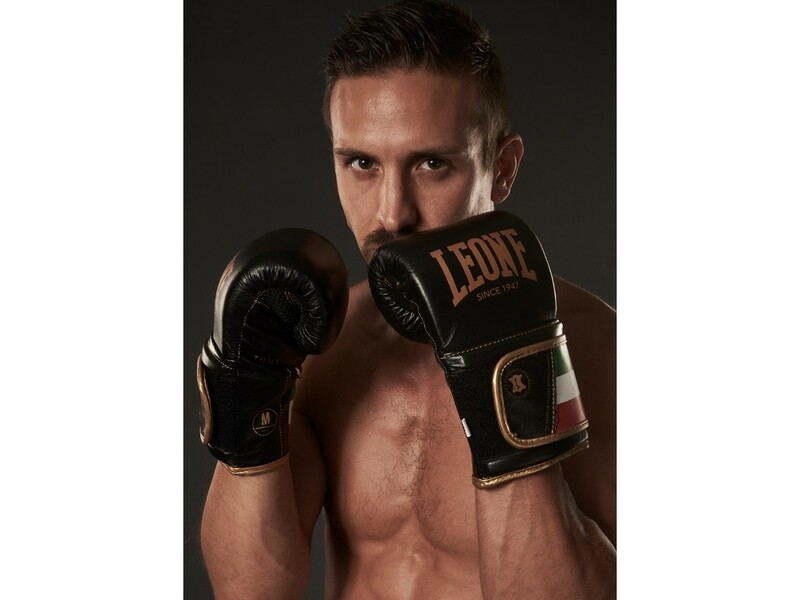 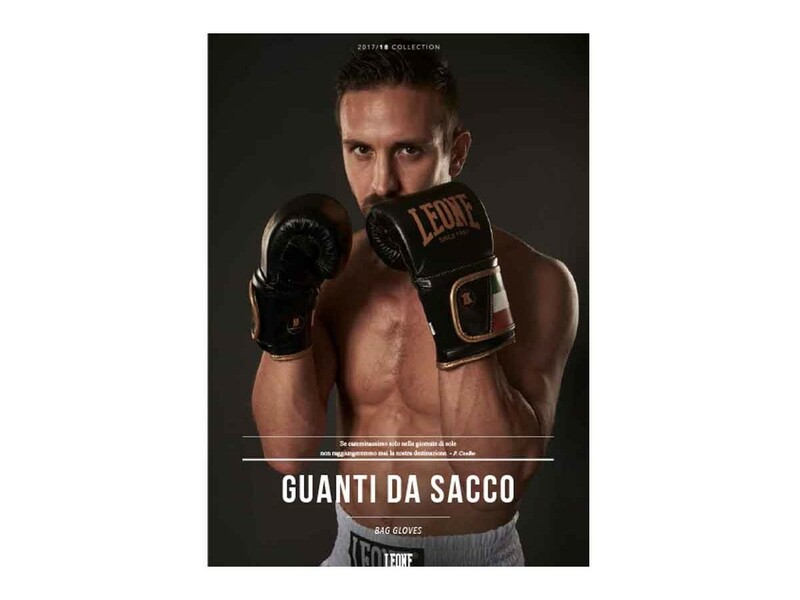 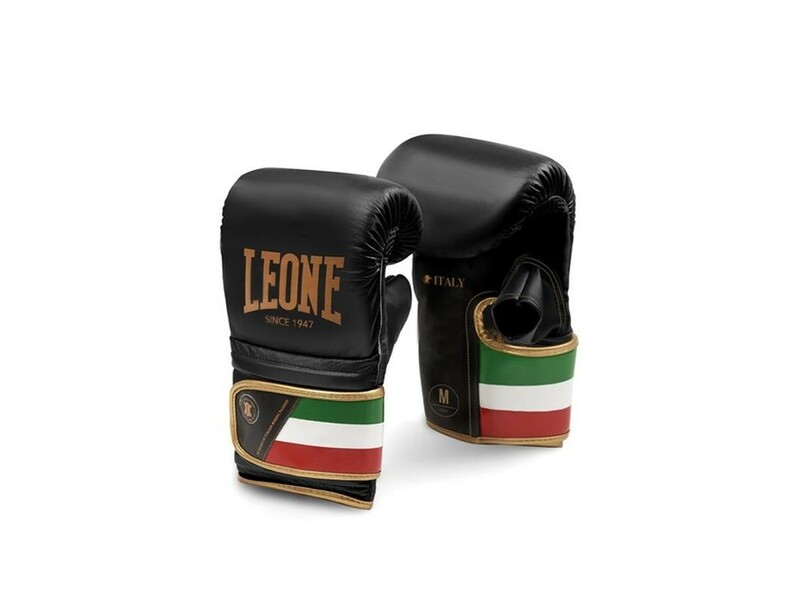 > Gloves>Bag gloves>Leone 1947 bag gloves "ITALY"
Particularly resistant and anatomical leather glove, ideal for intense heavy bag training. 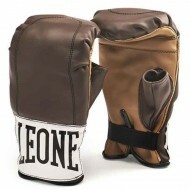 on the sleeve it presents the asymmetric locking system which firmly secures the glove at the wrist. 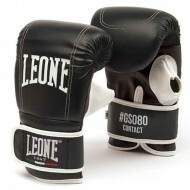 A breathable mesh on the palm restricts excessive sweating of the hands.